Recent decades have seen major shifts in our understanding of Christian identity. 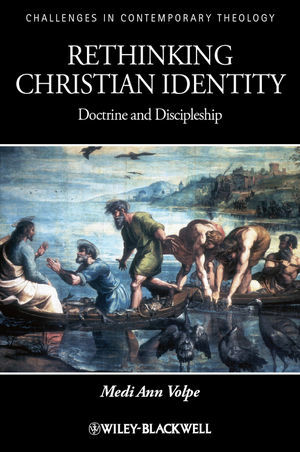 This timely book explores contemporary theological theory in asking what makes a Christian in the twenty-first century. Medi Ann Volpe is Lecturer in Theology and Ethics at Cranmer Hall, Durham University. She has published in Modern Theology, amongst other journals, and is co-editor of The Oxford Handbook of Catholic Theology (forthcoming, with L. Ayres).